The home to the 1960 Winter Olympics is often thought of as a ski-in & ski-out kind of town. Unlike some resort towns that shut down when the last snow flake disappears, the Lake Tahoe area stays active all year round! Need help finding a place to stay? Don’t miss OneRooftop’s top-rated Lake Tahoe vacation rentals. Lake Tahoe, the country’s largest alpine lake, is home to some of the best biking, hiking, sailing and beaching in the country. People from all over the country plan summer vacations to Squaw Valley so they can stay close to all the action and outdoor activities. Your team of vacation virtuosos at OneRooftop has put together this list of the best activities for Squaw Valley in the summertime. Let’s start big! Because you’ll be hitting an altitude of about 8K feet, you’ll really want to make sure the snow is gone unless you like a little chill with your hike. 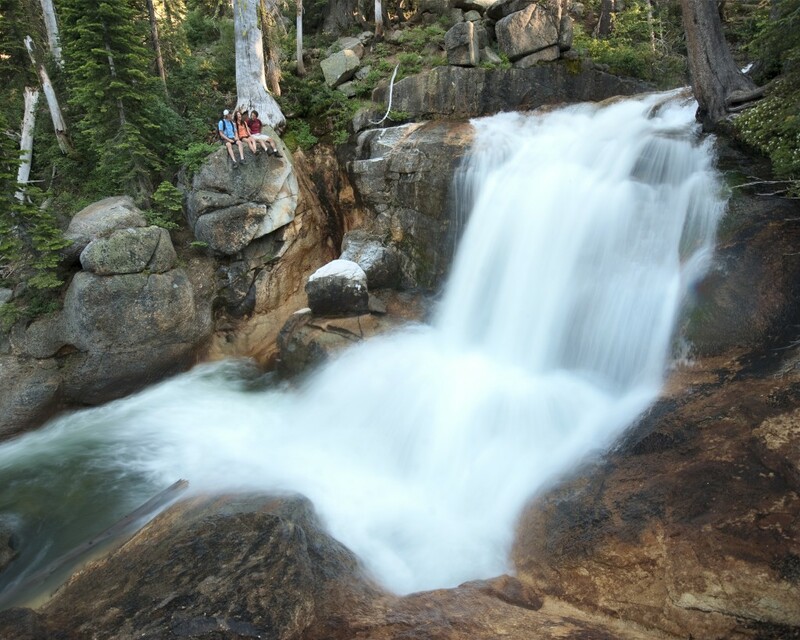 The best season for hiking Squaw, and getting that beautiful Northern California summer feel, is between May and October. There are two main ways up. First is, as you can imagine, upwards from the bottom. 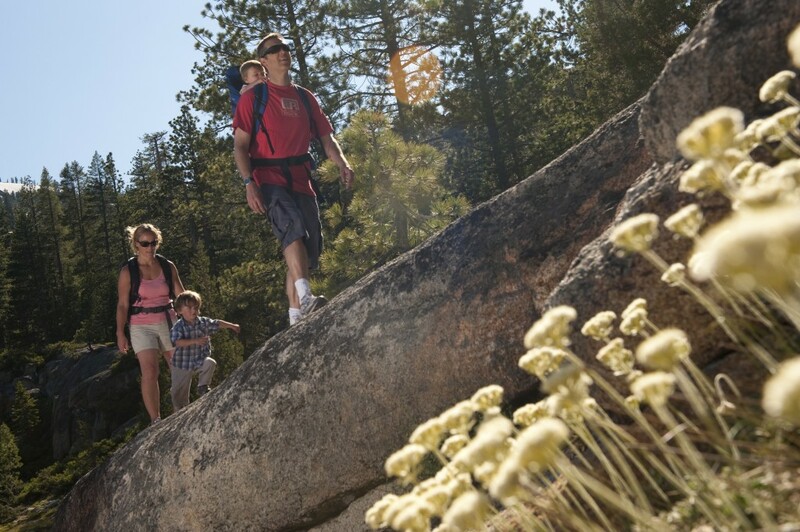 You can start your hike in the village by going up the Thunder Mountain Trail, sending you up to the Summer Road. Once you get to the Headwall Road, you can really get your ascent going. The trail will send you up to the mountain crest (right below Squaw Peak). You can then finish the remainder of the hike. Do this one and give yourself a big pat on the back because you just hiked a 2800 ft vertical. You can spare yourself about 2,000 feet of vertical endurance, and still hike the summit! 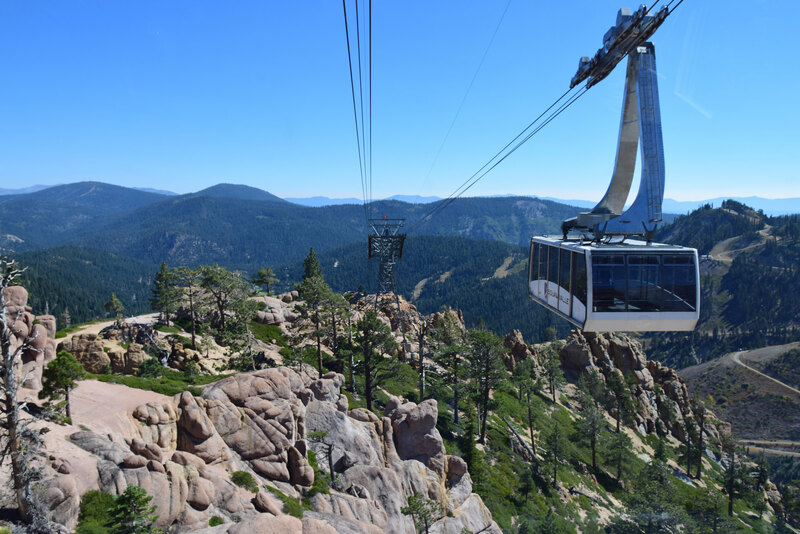 An aerial tram sends you up the mountain to High Camp so you can hike the final 850′ foot vertical (about 1.9 miles) to the summit. See here for the tram’s schedule and pricing. Swim on top of the mountains. If you’re taking the tram up Squaw Peak, be sure to pack a swim suit. At the end of the Aerial Tram is Squaw Valley’s High Camp pool and hot tub. Where else in the world can you canon ball in a mountain top pool, or sit back in the jets of a hot tub after a long dayhike with a 360 degree view of the mountains? The Wanderlust Yoga Festival is massive gathering of yoga instructors, musicians, chefs and festival attendees at various mountain resort towns across the country. Wanderlust has been going to Squaw for several years now, and you better believe they will be back at Lake Tahoe this summer! Find out how you can join the action from July 14 through 17. See this time-lapse video of different events going on throughout the weekend! Squaw is situated just a little ways up from the lake. But if you’re in Tahoe, you just have to get down to the water to enjoy the warm weather. We recommend a sailing charter. Sit back, have a beer, and cruise around on a chartered sail boat ride with Tahoe Sailing Charters. Hop on a Noon Cruise for a public tour around the lake, or get a private Sunset Charter. Hard to think about sailing when snow is falling in #tahoe, but the silhouette #shaka is kind of our thing, with #sunsets like these, life is just so sweet. With its mountain passes, its views of the lake, its huge blue skies and uncountable trails, Lake Tahoe is a hot spot for bikers. Take for instance this family trip to Squaw above, where they have a wonderful bike trail that brings you all the way through the valley. 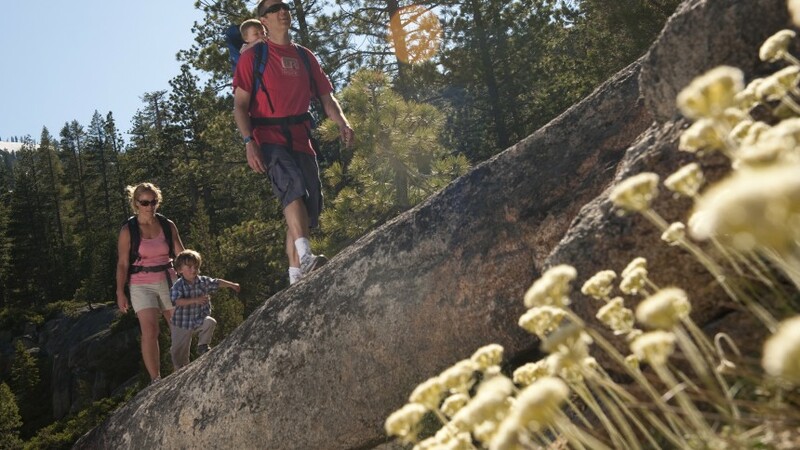 Families going to Squaw this summer should read our tips for the perfect family vacation in Lake Tahoe, from awesome Lake Tahoe vacation rentals to kid friendly activities. 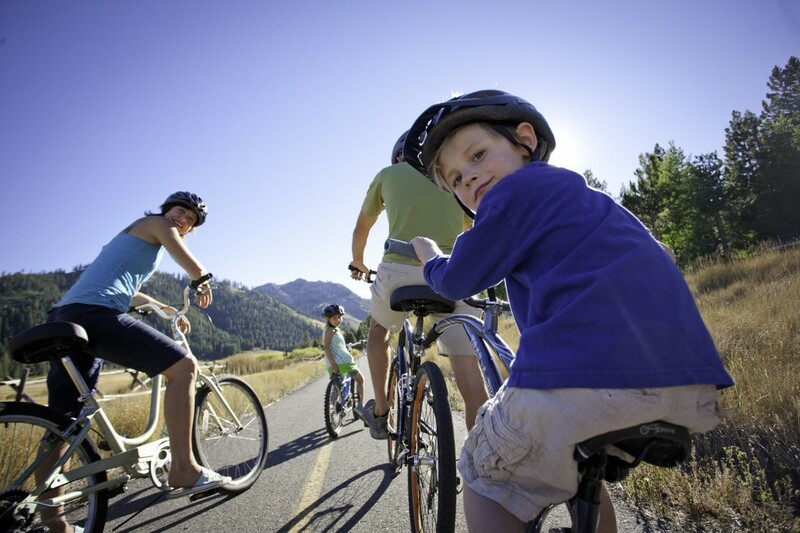 If you’re looking for a more relaxed ride this summer, try out one of these bike rides, with maps supplied by the Lake Tahoe Bike Coalition. Lake Tahoe in the summer is gorgeous, active, inspiring, rejuvenating. Want to try something on this list? Leave a comment! 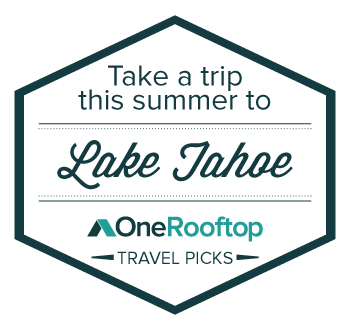 OneRooftop connects travelers to the Top 100 Lake Tahoe Vacation Rentals. Save time and let our team of experts search and find you the top Squaw Valley vacation rental, Lake Tahoe lodging or Lake Tahoe cabin rental. Click to book a vacation rental with OneRooftop. Copyright © 2019 OneRooftop Blog – Vacation Rentals and Travel Tips. All Rights Reserved.